It’s easy to pack on unwanted pounds over the summer, what with all the barbeques and picnics and frozen margaritas going around (not to mention, the ice cream truck!). But with so many fresh summer fruits and vegetables hitting farm stands each week — and all those wonderful opportunities to grill — summer is also the perfect time to add a range of healthy foods into your mealtime rotation. Here are 20 of our favourite summertime eats to enjoy this season. 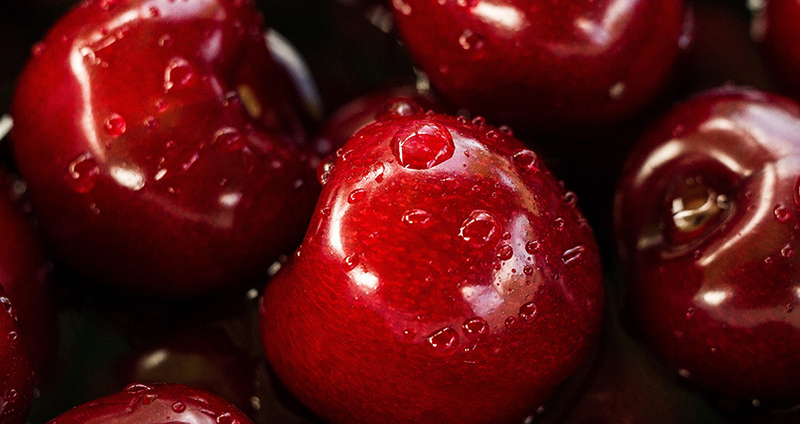 Juicy cherries aren’t just delicious, they’re also full of fibre, and one cup contains as much potassium as a banana. 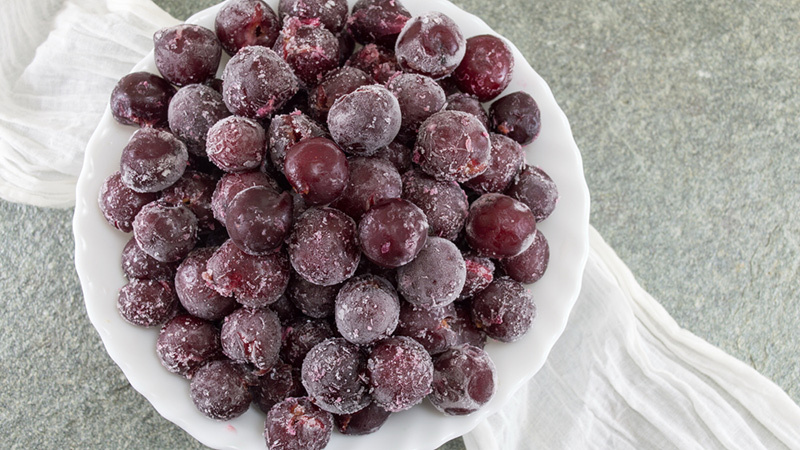 Did you know tart cherries contain melatonin and can help you sleep better? Try a Sour Cherry Salsa for a great, low-sugar way to use this beloved summertime fruit. 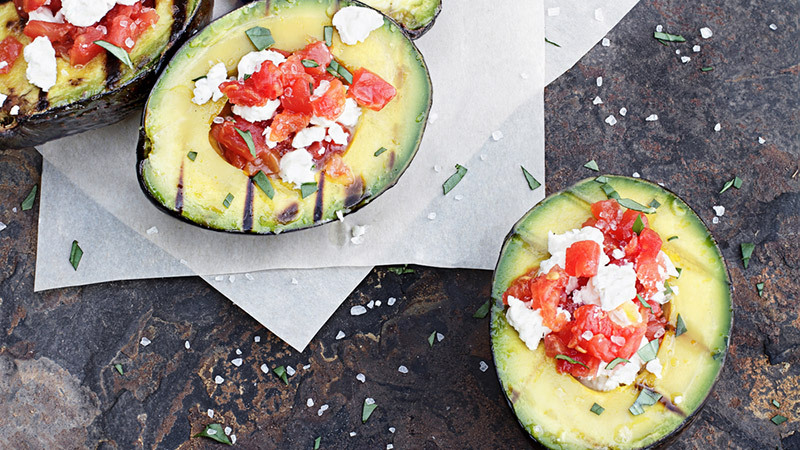 You already know avocado contains healthy fats, so there’s ever more reason to load up on this superfood. We love avocado in our salads, on top of our veggie burgers, grilled or even as a quick breakfast, thinly sliced over a piece of whole grain toast. Mmm! Got a potluck to go to? Offer to bring this classic! 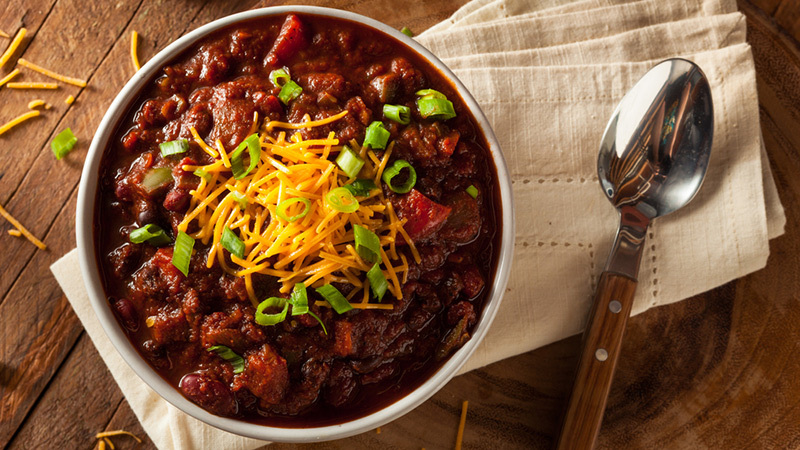 Try a summer vegetarian chili with beans and vegetables for a healthy, filling crowd-pleaser. 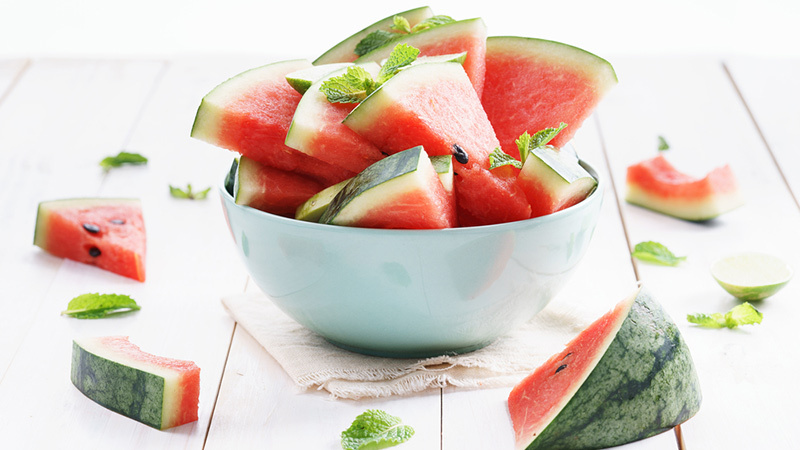 So sweet, that even sugar-obsessed kids consider it a dessert, watermelon is 92 per cent water, so it’s a tasty way to stay hydrated. This treat is also low in calories (one cup contains 43 calories) and contains plenty of Vitamins A and C and cancer-fighting lycopene. 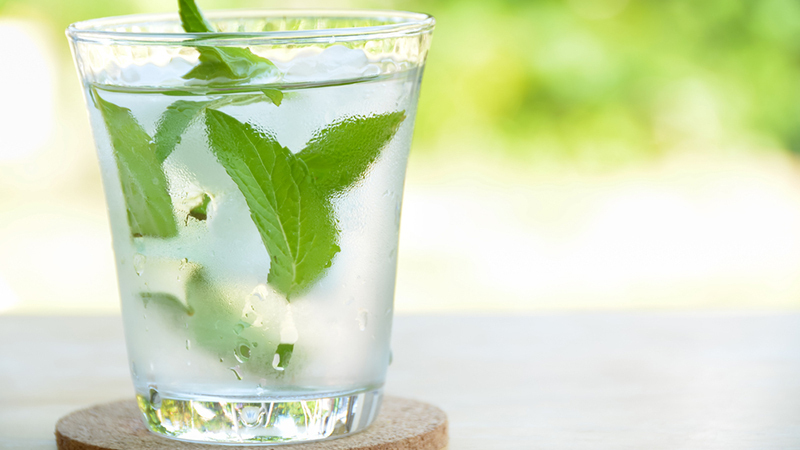 Add this herb to a watermelon and feta salad for a Mediterranean spin, top your fruit salad with a bit of fresh mint to give it an extra oomph, make unsweetened iced tea with fresh mint for the a refreshing summertime drink or even use it to flavour your water. Calories: negligible. Flavour impact: massive. 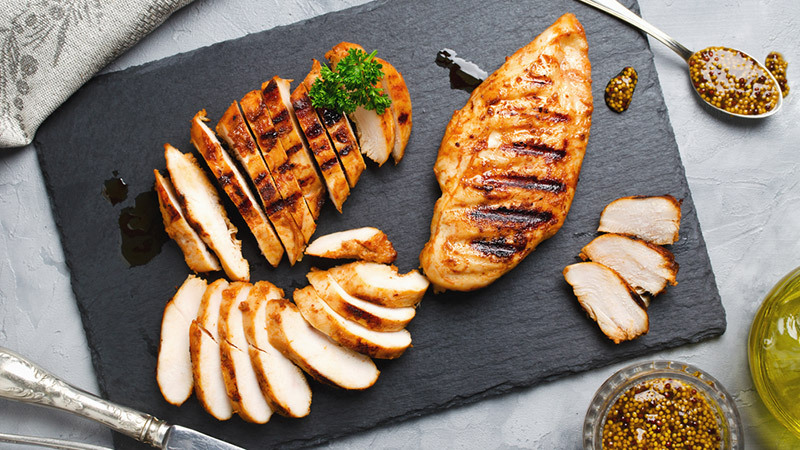 Yes, we know, you already eat chicken all the time. But take advantage of the weather and cook it outdoors. It’s simple to prepare – salt and pepper are all you need – and tastes fabulous hot or room temp. Make sure you grill enough to have leftovers. The next day you can shred it over lettuce and ripe tomatoes for a protein-packed salad or serve with beans and whole-wheat tortilla for a quick dinner. Rinse, lay flat on a sheet of parchment paper and freeze. Perfect if you’re an evening snacker who doesn’t want to reach for cookies or chips. Served freshly picked on the cob, this food is quite nutritious and a summertime favourite. 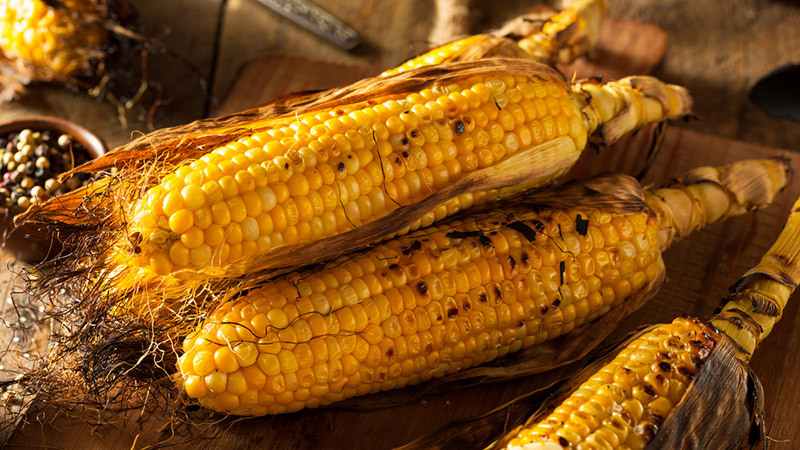 Corn contains fibre along with phytochemicals that promote healthy vision. Best of all, a medium-sized ear of corn (so long as you hold the butter) comes it at under 80 calories and tastes fantastic! 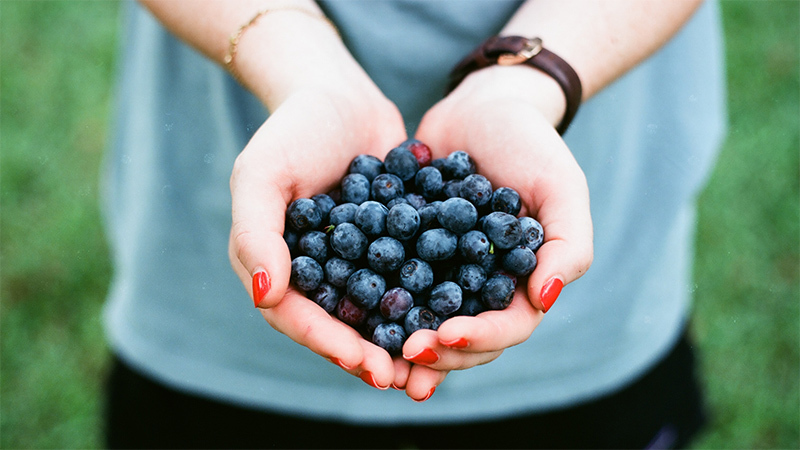 Sure, they’re small, but these berries pack a powerful punch with flavonoids that can prevent cancer and keep your heart healthy, too. One cup contains 85 calories and a ton of antioxidants. While we’re talking berries, let’s not leave out strawberries. 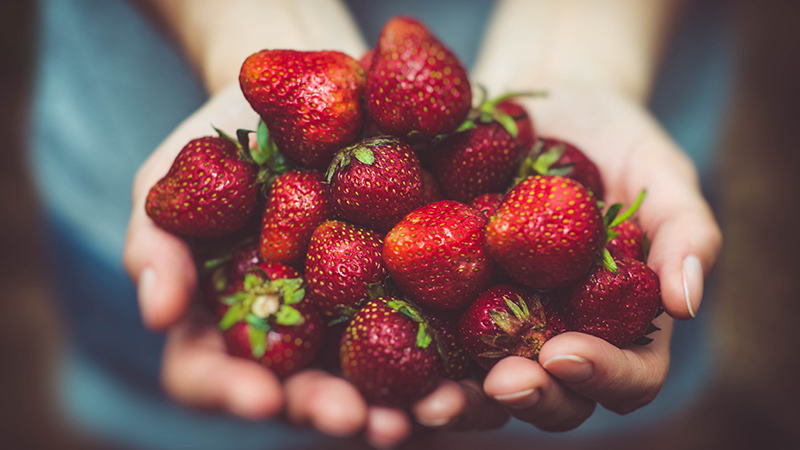 One strawberry only contains four calories, so pop ‘em in your mouth to your heart’s content like nature’s candy. There’s a reason why this flaky, delightful fish is so popular, but even moreso in the summer. 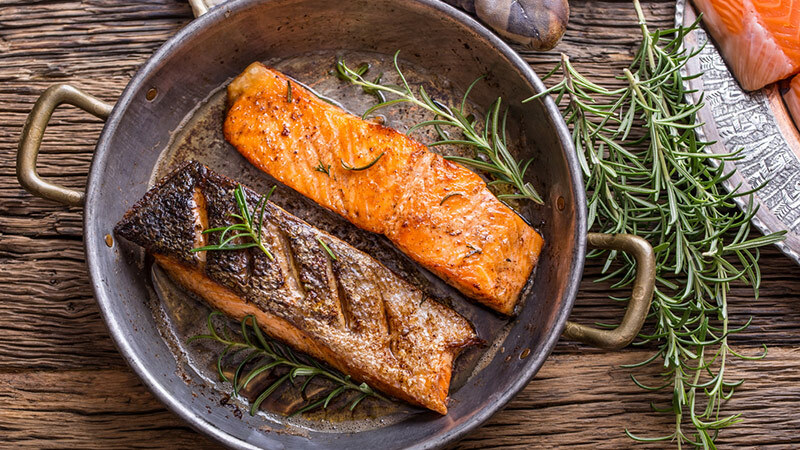 It’s heart healthy (in fact, the American Heart Association recommends eating cooked fish like salmon at least twice a week) and a lean source of protein. 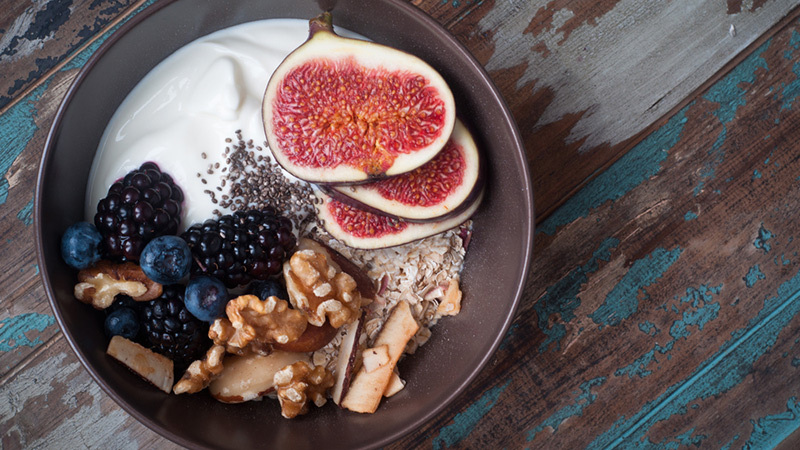 Sure, you can eat this year-round, but we think Greek yogurt makes a perfect cool, creamy breakfast on those steamy summer mornings. Top with a few almonds for a satisfying crunch that will keep you feeling full until lunchtime. Or head to your garden and put your mint, dill, parsley and basil to work by tossing in a food processor along with Greek yogurt, salt, pepper, garlic, lemon juice and a bit of olive oil. Taste and adjust to your liking. This makes a perfect midday snack served with slices of fresh pepper or carrot sticks. Skip the fast-food burger and go with lean beef next time. One serving of 95% lean beef is only 146 calories. 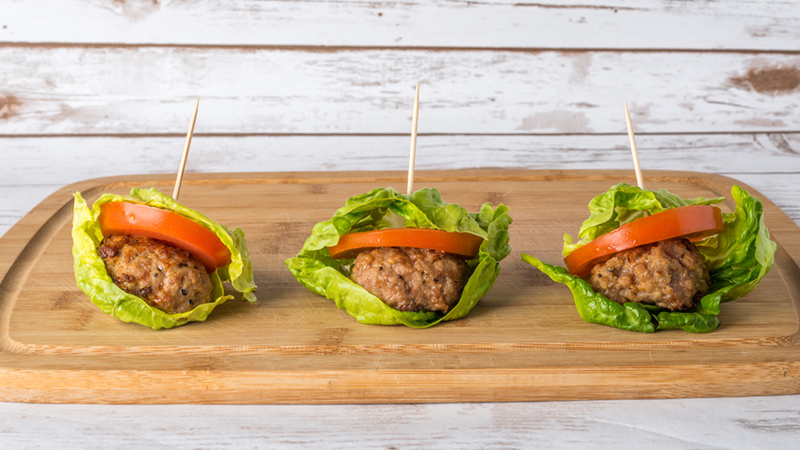 Use lettuce in place of a bun and you’ll feel satisfied, not stuffed. No, not the bland kind weighed down with waaaaay too much mayonnaises. 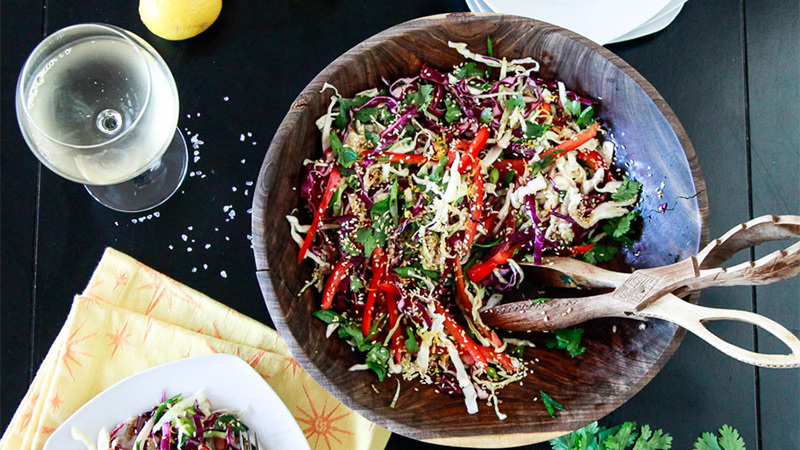 Instead, opt for a slimmed-down, more flavourful version, such as this Asian Coleslaw, which calls for seasonings like rice white vinegar, cilantro and soy sauce in place of the high-fat mayo. A dark, leafy green that’s fabulous for your body and rich in iron and Vitamin K among other vitamins and minerals. 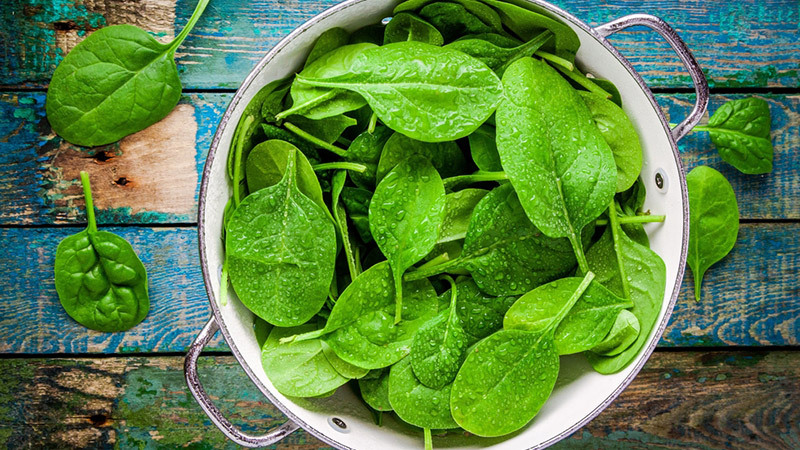 A cup of spinach contains seven (yes, only seven) calories! A medium-sized zucchini is only 33 calories, and is a pasta-lover’s best friend. 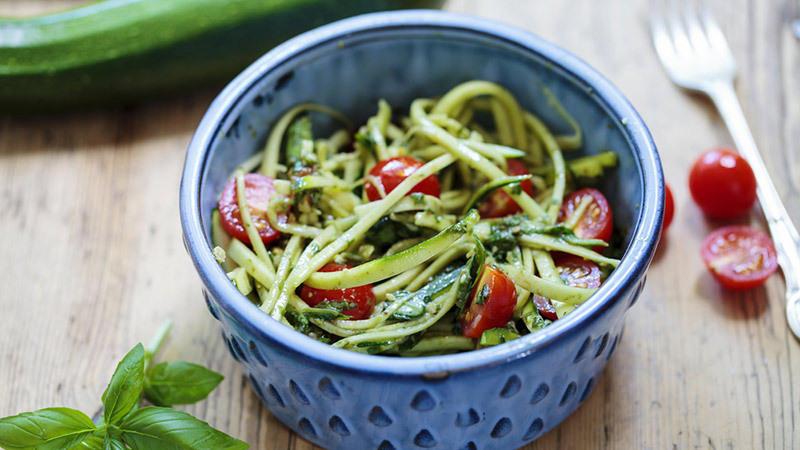 All you need is a vegetable spiralizer to make zoodles. Sautee the zucchini ribbons with a bit of olive oil, salt, pepper and grape tomatoes for an indulgent dinner anytime! 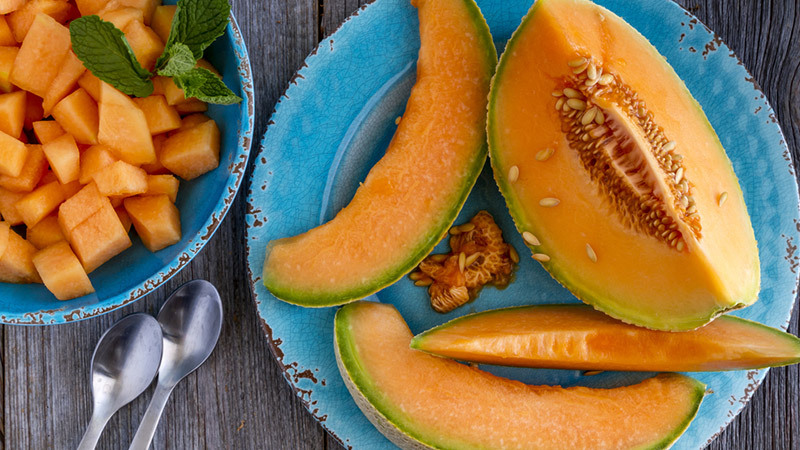 Another beloved melon, one cup of diced cantaloupe has 53 calories and is a good source of Vitamin A, Vitamin C and potassium. It’s also popular in the summer because of its high water content—it’s about 90 percent water. 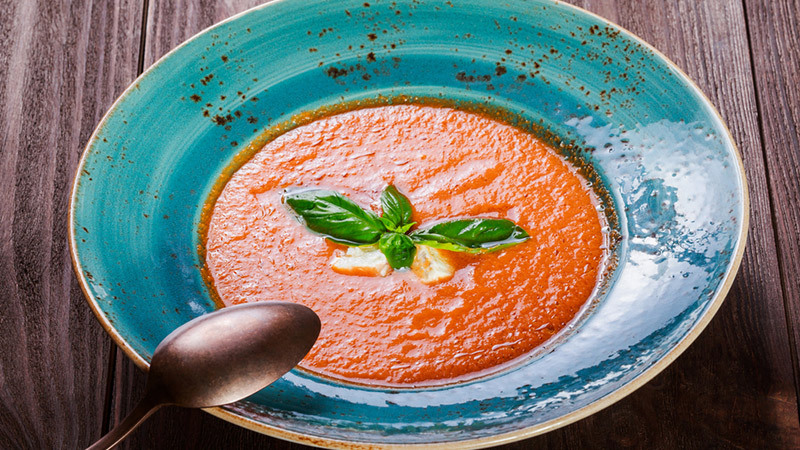 A cold summer soup for a hot night, low-fat and low-calorie gazpacho uses summer’s bounty in the best possible way. 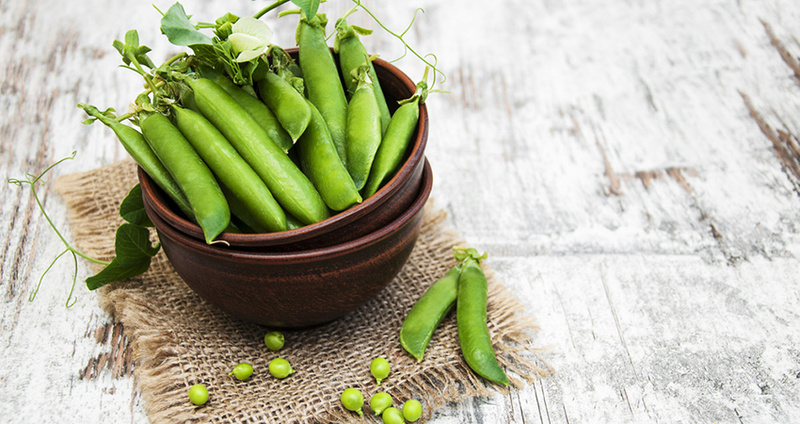 The only bad thing about snap peas – a hybrid of snow peas and green peas— is that they’re only found during the summer, so load up while you can. These delicious, eat ‘em straight from the garden veggies are only about 35 calories per ounce. Yes, we said wine. Don’t get us wrong, it’s easy to drink too many empty calories with alcoholic beverages, as many a Piña Colada drinker knows, but you can indulge without busting your diet. 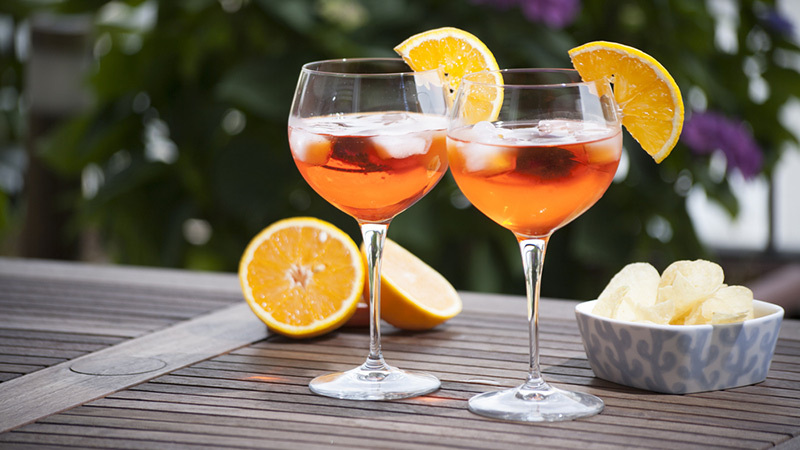 Try a lower calorie craft beer or white wine spritzer for a summertime drink. After all, you’re aiming for a healthy, happy, balanced lifestyle that you can maintain, and indulgences are part of that.